Looking For a Lawyer Who Can Explain The Current Immigration Policy? U.S. Immigration policy is complex and varies from year to year. For accurate information on the current immigration policy, it’s vital that individuals seek professional counsel from a qualified lawyer with experience in immigration law. The Law Offices of Alice Antonovsky have been providing exceptional legal representation to the Tri-state-area since 2005 , and continue to offer their multilingual services to people in need. The Law Offices of Alice Antonovsky is a general practice law firm, where clients’ needs are paramount. 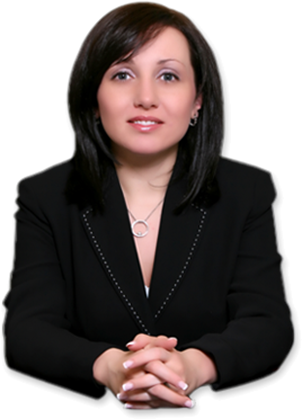 Alice Antonovsky, the founder of the firm, is a member of Phi Delta Legal Fraternity, New York State Bar Association, and American Immigration Lawyers Association. 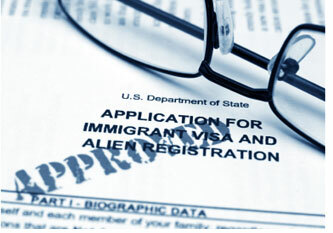 Her team of highly skilled lawyers has vast experience in business law, divorce, healthcare law, and immigration. call 1-718-924-2896 to schedule a confidential consultation!